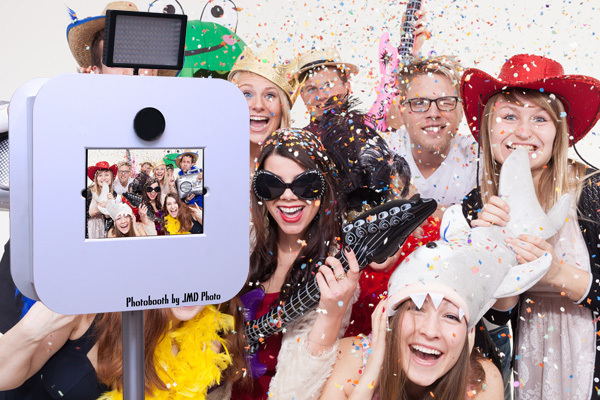 Photobooth – Offer a fun entertainment for your guests! I propose the location a Terminal selfieAn original and fun way to animate your events. 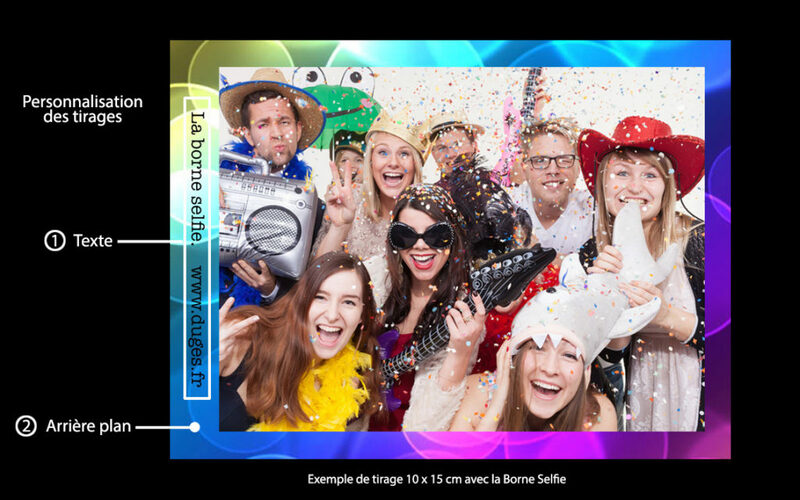 Right in the zeitgeist, it is ideal for your wedding, Offer personalized portrait pictures following the theme of your event to an atmosphere guaranteed! 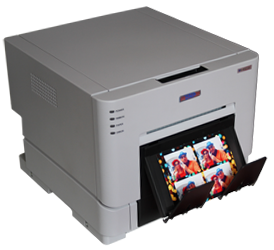 Photobooth wedding or corporate event with unlimited printing Live pictures 10×15 of a professional photo printer. During the cocktail reception or the evening with backup of all photos on a USB key, see HERE rate.